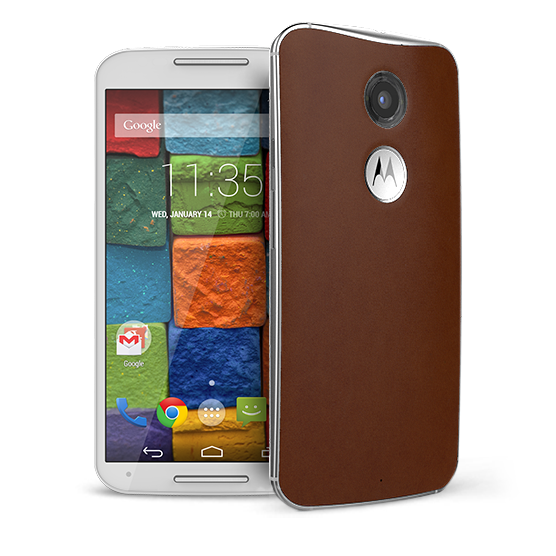 Motorola launched the all new Motorola Moto X 2014 edition a successor to the last year’s Moto X. 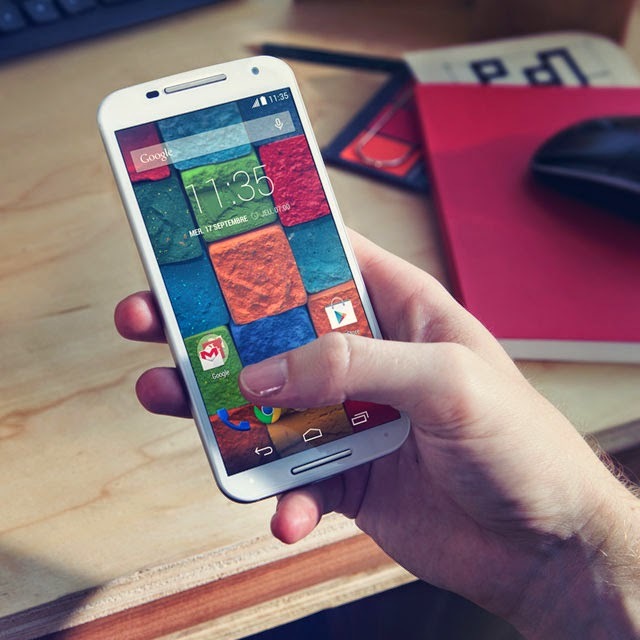 The Moto X now boasts a 5.2 inch Full HD OLED display with Corning Gorilla Glass 3 protection on top. It has a metal frame for a premium feel. Running on Android 4.4 KitKat it is promised to get Android L update. The phone packs the latest Qualcomm Snapdragon 801 quad-core processor clocked at 2.5 GHz. The camera is bumped up to 13MP and has a Ring LED flash that covers the camera and evenly lights the subject, the front-facing camera is of 2MP. It comes with Moto Display which is enhanced version of Active display and also voice control and more features are included. It has four microphones for noise cancellation and infrared sensors on the front for gesture control. Motorola also launched Moto G Dual (2nd Gen.) in India. The new Motorola Moto X is priced at $499.99 (~Rs. 30,200). It go on sale in North America, Latin America, Europe and Asia starting later this month. Motorola will then the Moto X in India exclusively on Flipkart later this month but the company hasn’t announced the price yet.